the integrity of the courts. envisioned a special day for celebrating our legal system. of national dedication to the principles of government under law. When is Law Day celebrated? before or after that date. Some organizations celebrate a Law Week or Law Month. ​How is Law Day celebrated? 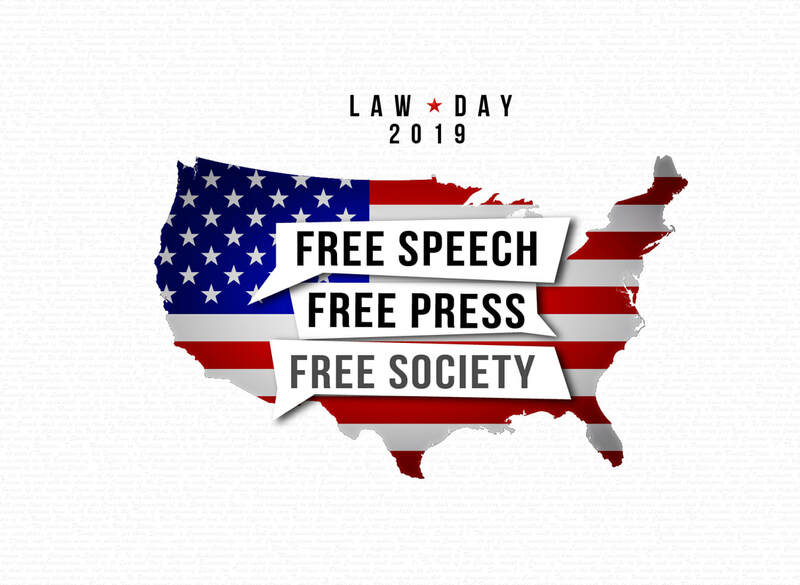 Law Day programs are designed to help people better understand how law protects liberty and how the legal system strives to achieve justice. Thousands of Law Day programs are conducted each year for youth and adults across the country. In addition, every year since 1958, the president of the United States has issued a Law Day proclamation recognizing the importance of the rule of law. Why is a theme selected? A theme is chosen to provide an opportunity to spotlight a particular aspect of law or the legal process—often an anniversary or timely topic—and its impact on people’s lives. Who conducts Law Day programs? Law Day programs are conducted by bar groups, courts, schools, youth groups, and community organizations, to name a few. But any person or group that wants to spread the important message about the rule of law and its critical role in society may hold a program. ABA Division for Public Education.